The Land Transport Authority announced that they will be issuing fewer Certificates of Entitlement (COEs) from November 2016 to January 2017. The total quota for next 3 months is 24,234. Slightly fewer COEs to be issued in the coming months will mean the COEs prices will rise by few percentage. If you are looking to own a car but have a tight budget, we suggest to buy a used car for now. Pricing for used cars will remain fairly stable despite fewer new COEs to be issued. 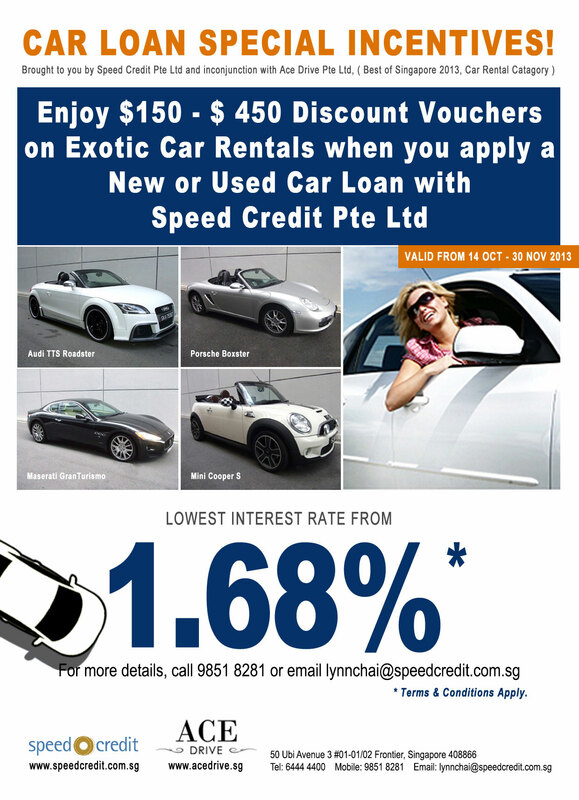 Check out www.usedcarloan.com.sg and find out how we can help you save money on your used car loan.